The easiest way to take control over your schedule. Why? Because your clients notice when they come in to see you and you look frazzled with too many things going on. Without confirmation emails or an easy way to schedule with you, your clients can’t take you as a serious professional. Traditional appointment management is so frustrating because it’s so chaotic. You have your calendar at your front desk, your emails in your personal inbox, clients in your CRM, scheduling over the phone, and so on. 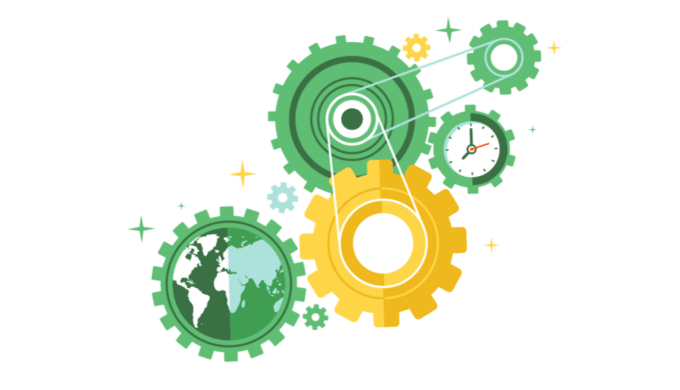 TimeTap brings your entire scheduling workflow under one roof. You'll see everything about your appointments without jumping between different programs. With all the different parts of the appointment process in one place, it’s easy to find exactly what you’re looking for on your schedule. Each booking starts out in Open status as it is coming up on your calendar. When the client arrives, mark them as "Checked In". Once they leave, you can mark their appointment as Completed. Using statuses, you'll start seeing patterns between your clients & their punctuality. If the client doesn’t come for the appointment, mark them as a “No Show”. Send out an email to let them know that they missed their scheduled time & prompt them to book again. 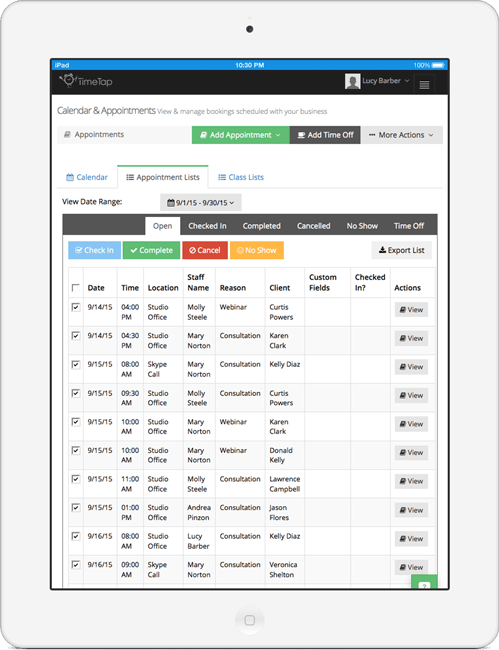 Find any of your appointments by sorting your appointment lists by status. Stop pulling your hair out trying to get your schedule under control. Setup an easy to use booking system to make taking care of your schedule less stressful. 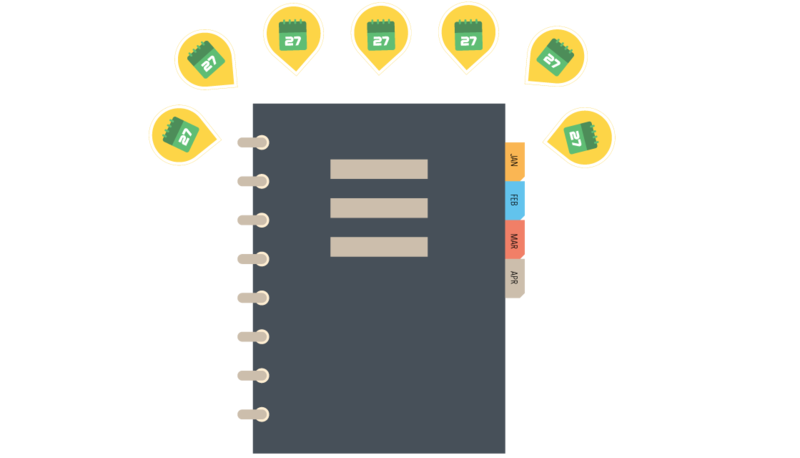 With fast reporting, it’s easy to tell how you performed month over month or year over year. 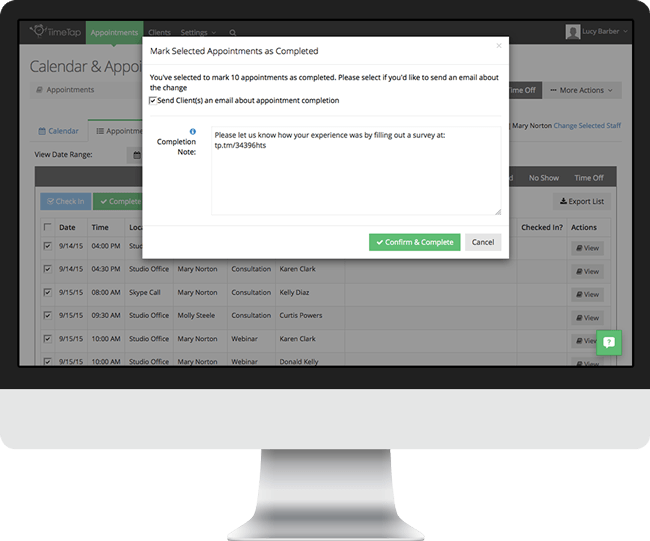 With an appointments scheduler, you can keep customers coming back for more by quickly adding standing appointments to your calendar. 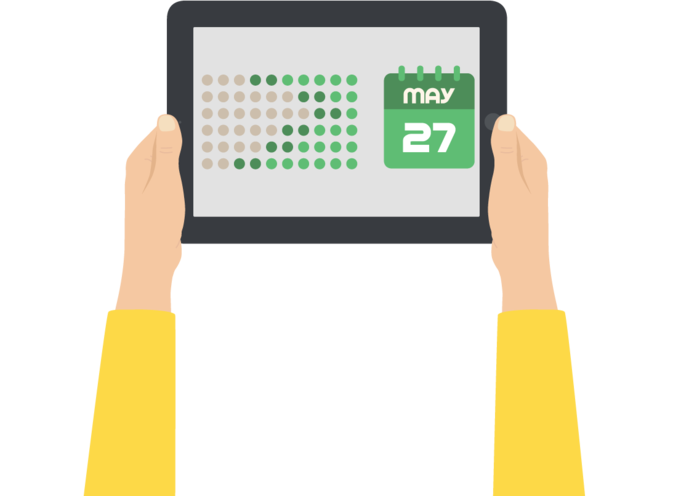 Real-Time Audit Trails tell you exactly when & what changes were made to the online appointment. Bring a greater sense of organization & calm to your business . For people who are their own bosses, you get to the point where you feel like you are doing everything. Work always eats into your free time. Even if you only accept appointments from 9 to 5, you still find yourself getting to the office early and not getting out until after 6. Your day only lasts as long as you let it. It’s Parkinson’s Law and we’re all victims of it. As you start taking appointments online, you’ll get ultimate flexibility in setting up your schedule. Make your work day last only as long as you want it to.